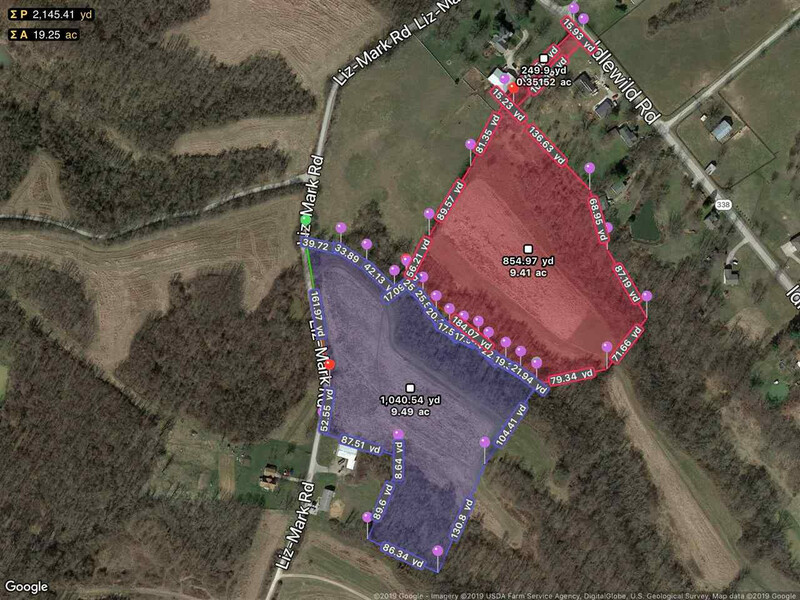 Hello AMAZING opportunity :) … This is the most elusive UNICORN of Northern Kentucky… Gorgeous app) ... City water and electric at the street… x 9 1/2 acre parcel to build your dream home! A chance like this does not come along often. 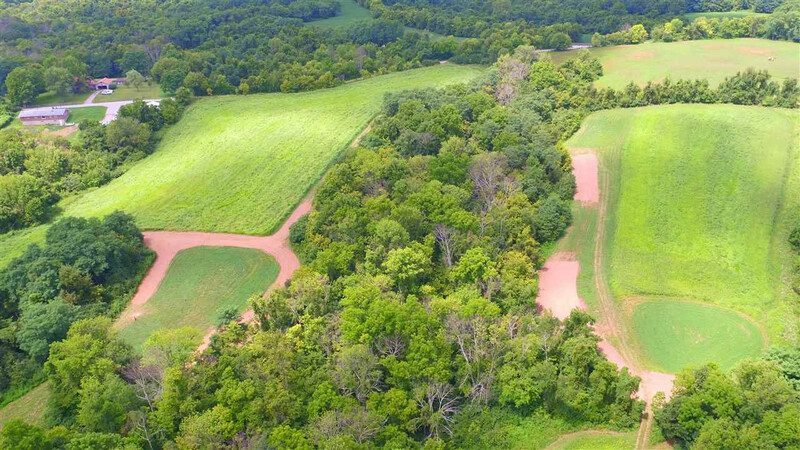 Superb Boone County location and LOW Burlington taxes…gorgeous combination of cleared flat fields, gentle rolling terrain - PLUS appreciate the peaceful PRIVATE treelined setting. 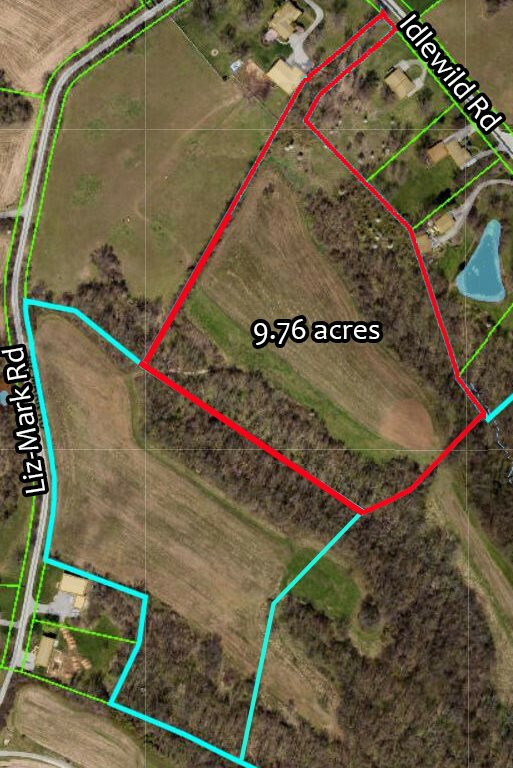 Second appx 9.5 acre parcel listed on Lizmark The opportunity for a mini farm is there to purchase ALL 19+ acres.